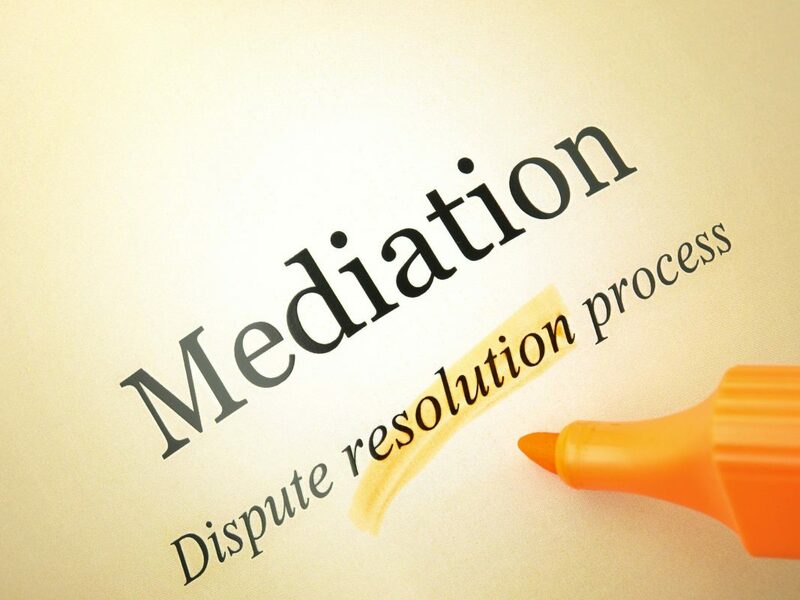 Mediation is a form of dispute resolution that may be utilised by parties to resolve disputes as an alternative to legal proceedings. The mediation process involves the parties coming together to discuss their dispute and hopefully, with the assistance of a mediator, reaching a resolution. The role of the Mediator is that of a neutral party, who works with the parties to crystalise the issues in the dispute and work towards a resolution. Here Sunshine Coast Legal we have Senior Practitioners who are experienced in both conducting and appearing as representatives in mediation matters. In addition the above, Sunshine Coast Legal can also handle disputes related to Property/Parental separation, Workplace conflict, Bullying in a variety of domains, Civil Litigation, Estate disputes and all forms of Commercial matters. If you wish to book a mediation for your matter or engage a practitioner to represent you at a mediation or arbitration please contact our office. You can call us on (07) 5351 1185 or you can book an initial consultation online by following the “Make an Appointment” link below.